Reservations cancelled with more than 48 hours notice will have no cancellation fee. Reservations cancelled with less than 48 hours notice will be charged the first night. 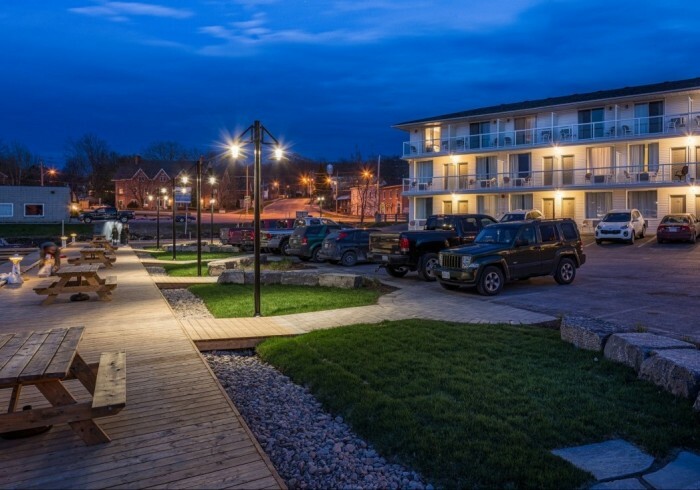 The Picton Harbour Inn is conveniently located in the heart of Ontario’s newest wine and culinary destination. It is also close to golfing, fishing, Sandbanks Provincial Park, and the many studios, galleries, and farm markets that dot Prince Edward County. The Picton Harbour Inn offers twenty-nine comfortable guest rooms, and three fully renovated suites. All rooms have cable TV, air conditioning, and telephone. 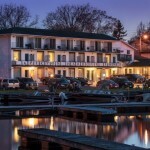 Many rooms have balconies overlooking one of the most charming small-town harbours in Ontario. There are dock slips with hydro available for rent, and a shower room available for use.